With a gorgeous lake side venue, Casa De Lago Special Events has the perfect outdoor ceremony and in door reception all in one. 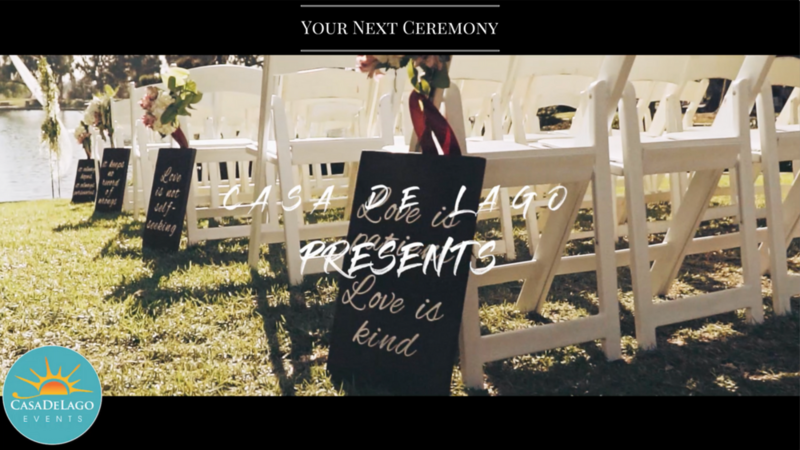 Take a look at their beautiful venue located in Orange, CA and how we captured the amazing work Casa De Lago did for their client. The Chuck Jones Center for Creativity isn't just the epicenter for fine dining and modern entertainment, Casa De Lago Special Events turns this blank canvas into their clients' dream wedding, anniversary or company party. We helped capture an indoor ceremony and reception all in one.